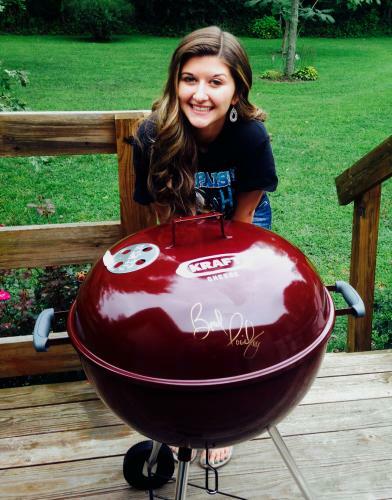 Congratulations to BPFC Member - Megan Beachum from Illinois! 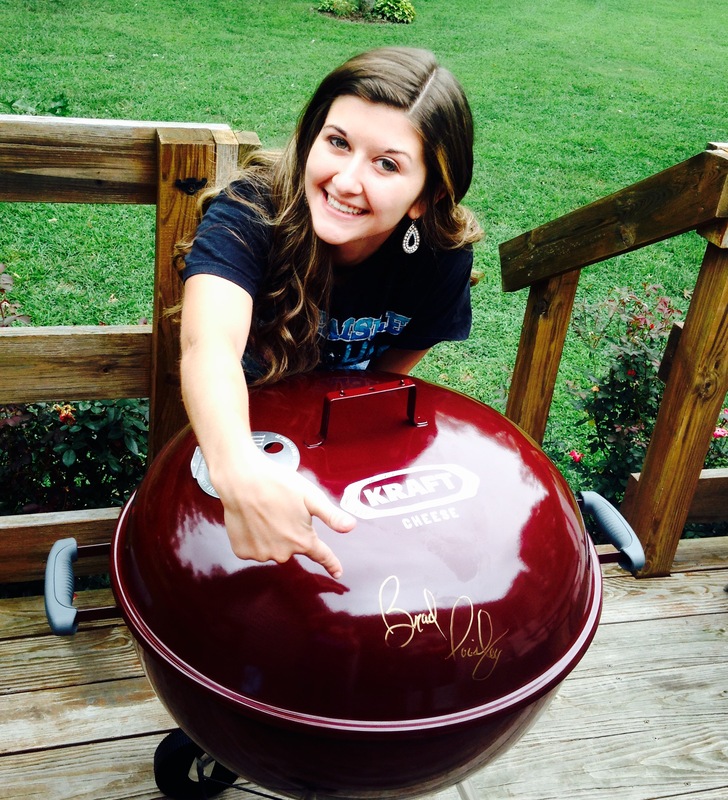 She is the winner of the Weber Grill signed by Brad! Thank you to all members who updated their profile. If you have not logged in and updated your profile - please be sure and take time to update! We've given everyone a free year added to your membership.